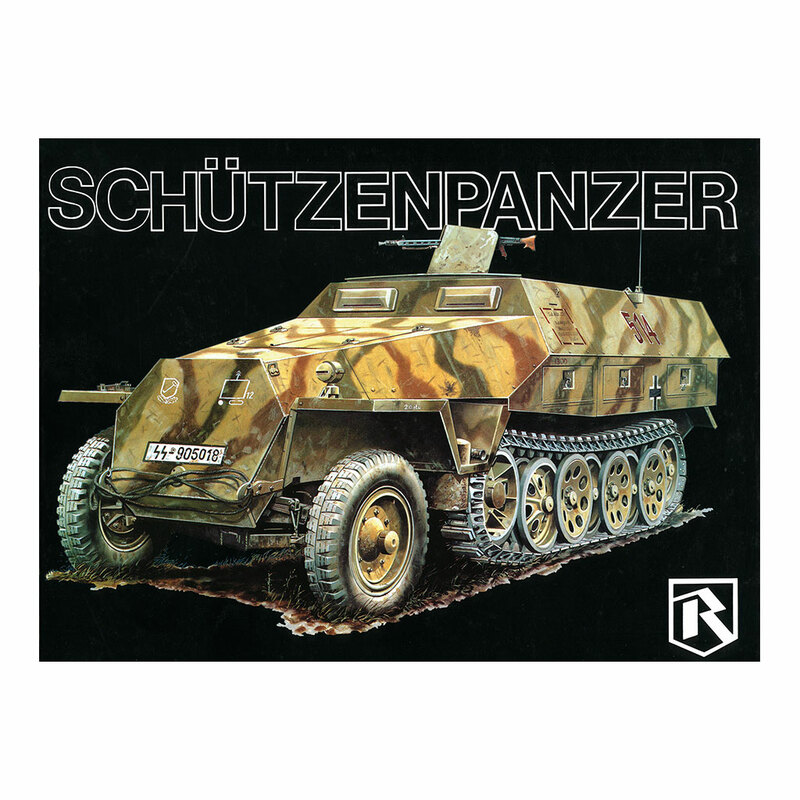 This is the third title in Ryton’s rebooted Armor Series after Panzerkampfwagen Panther (sold out) and Tiger I Sturmtiger. 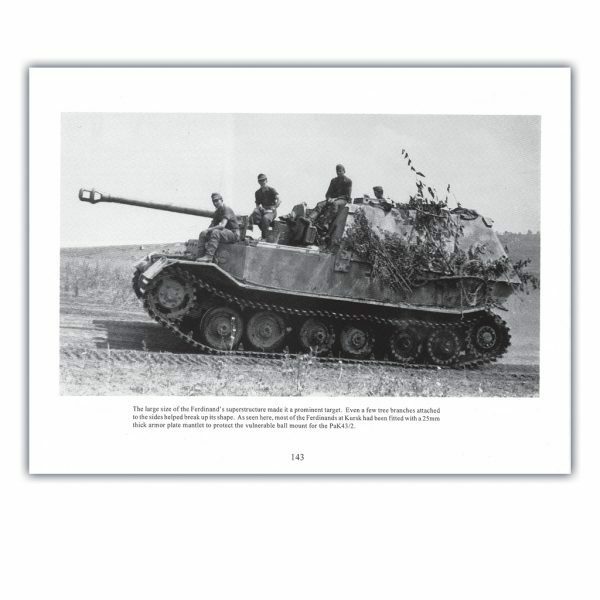 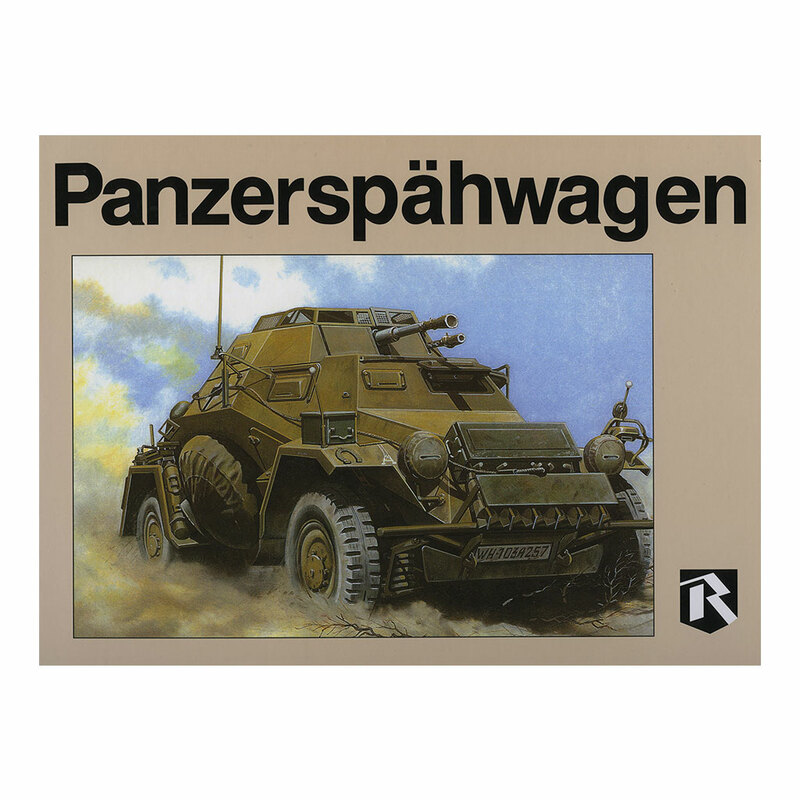 The Schwere Panzer book features a re-designed cover with Uwe Feist’s excellent artwork. 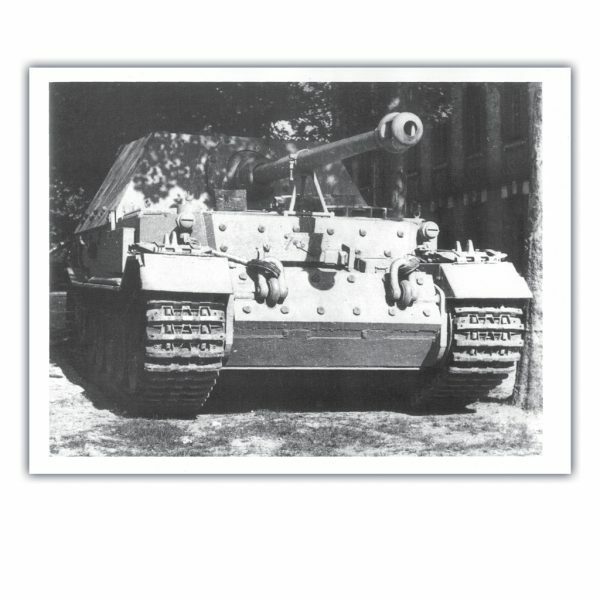 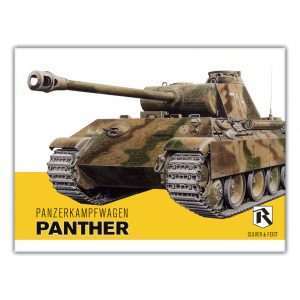 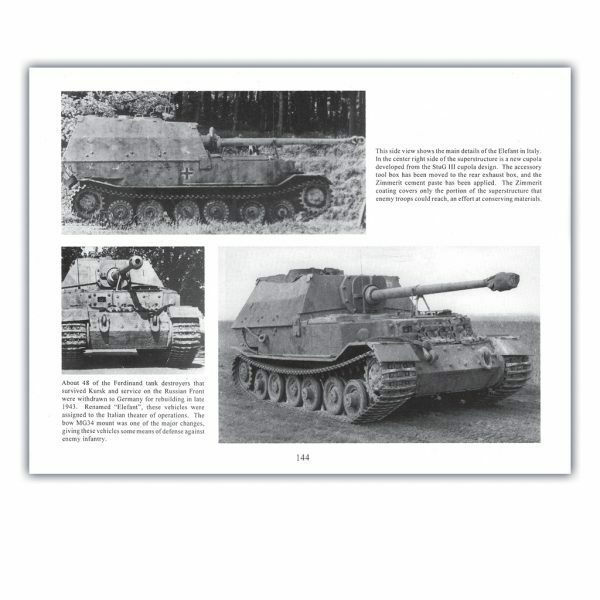 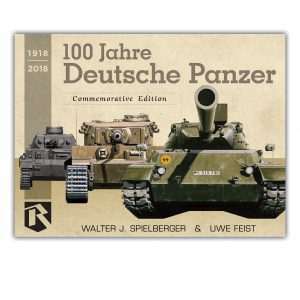 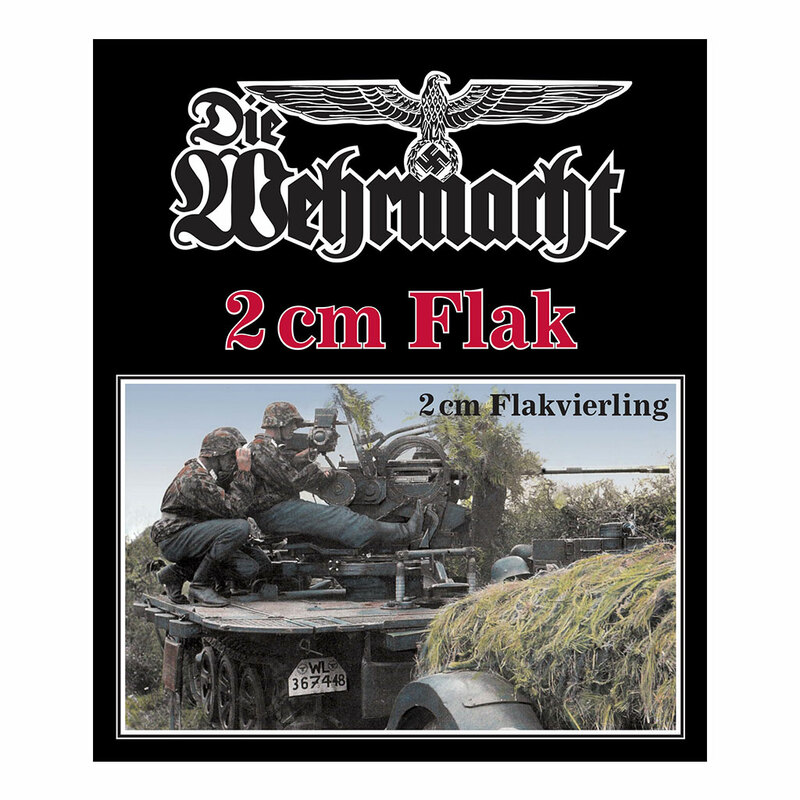 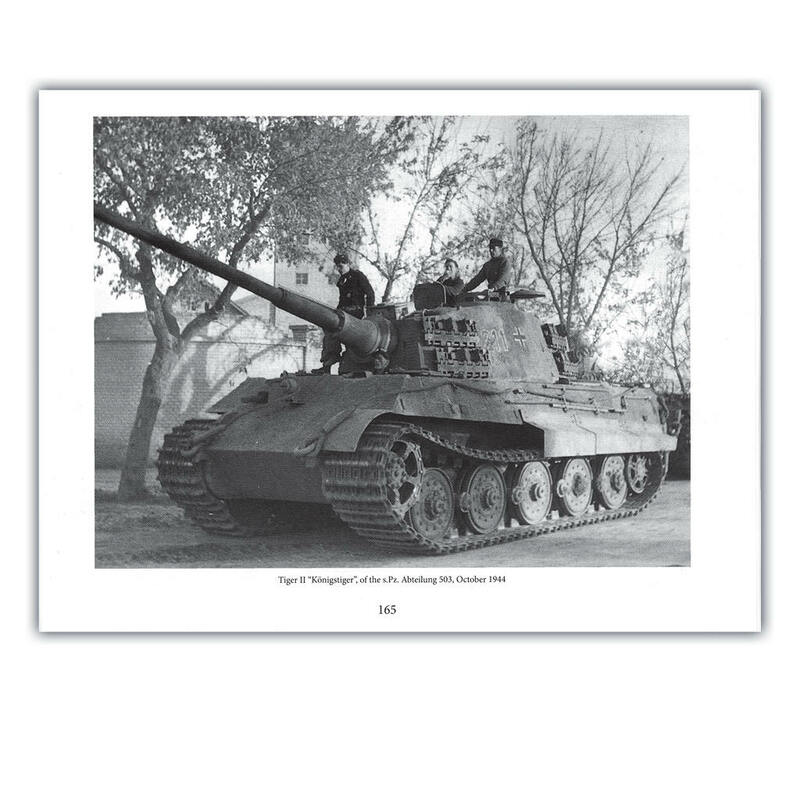 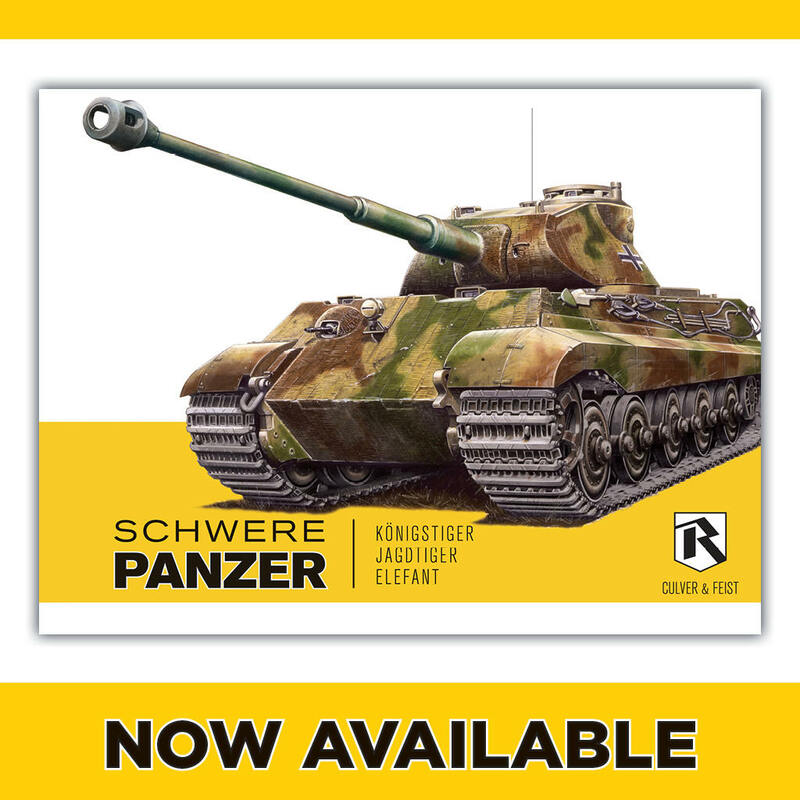 Modelers will enjoy the most complete coverage of the Wehrmacht’s heavies, the Panzerkampfwagen Tiger II “Königstiger“, the 71 ton Jagdtiger, and the 68 ton Jagdpanzer Tiger (P) “Elefant” in this book. 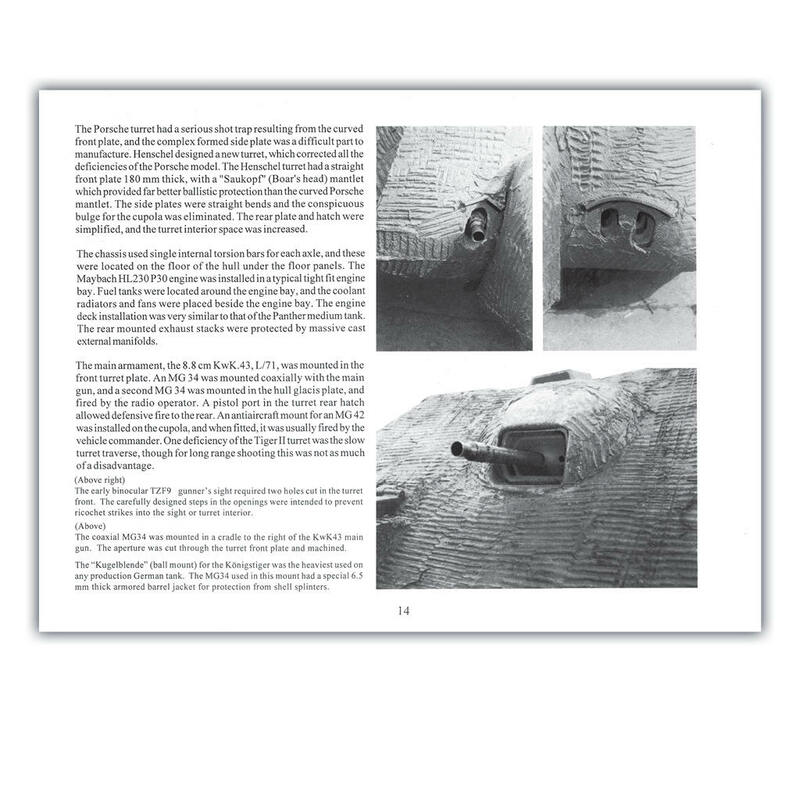 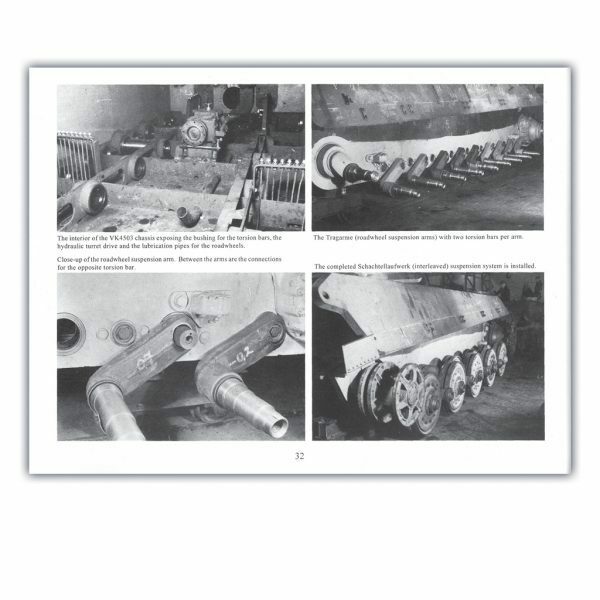 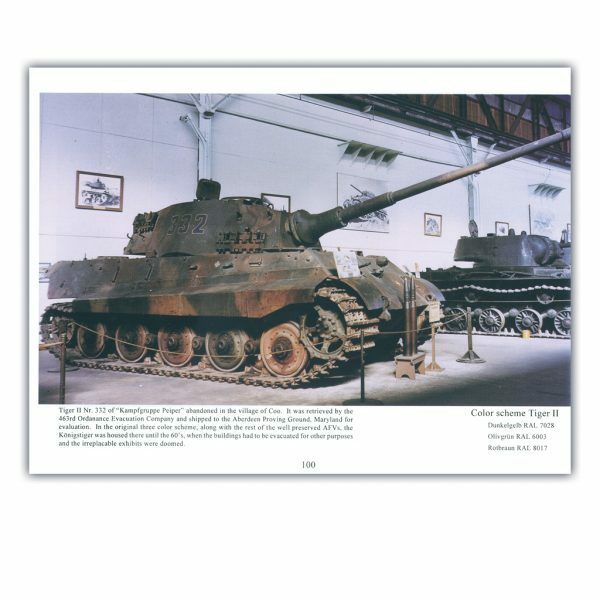 It features wartime B&W photos and diagrams of every interior and exterior detail of these vehicles along with Uwe Feist’s detailed illustrations and is a must-have for armor enthusiasts.